January | 2012 | NICE! 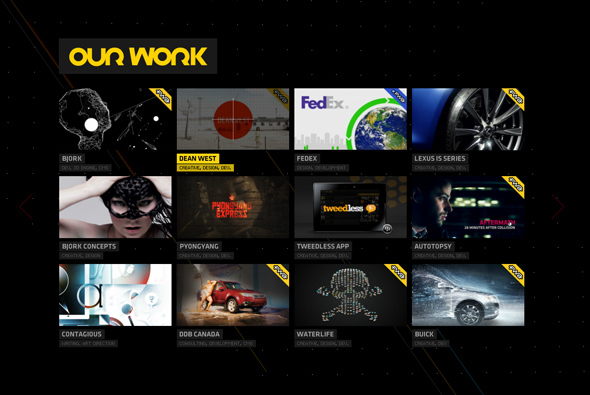 Wicked portfolio of Toronto based digital agency JAM3. 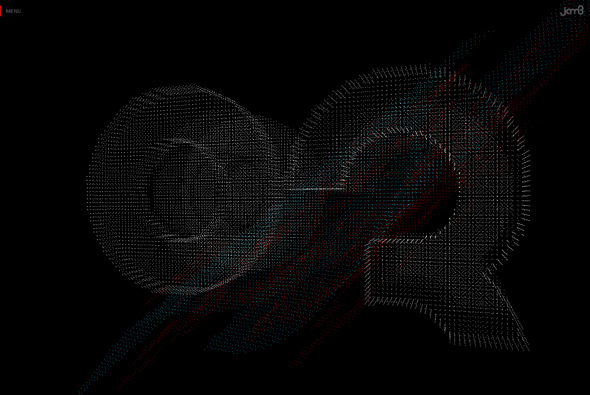 Using very cool transitions and an interesting particle based 3d effect, every part of this site is slick and smooth. All the interactions have been carefully designed and animated, I love the transition between the projects and section with your view zooming around and the interface building and disappearing, all so detailed. 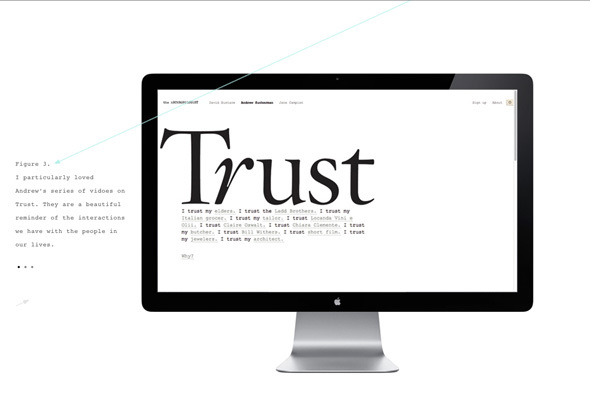 Really great, modern and fresh portfolio showing what Flash can do. 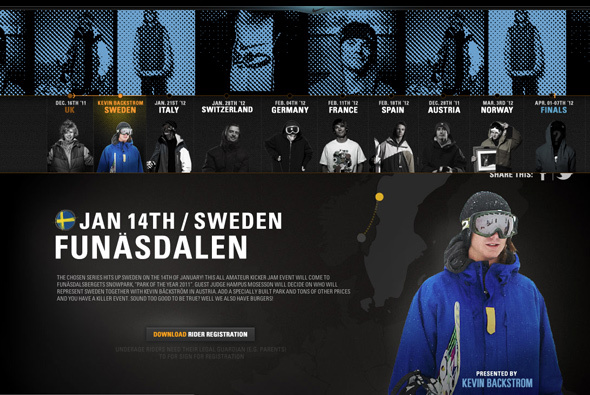 Great site promoting Nike’s competition ‘Chosen Series’ a competition for amateur snowboarders spread across various resorts in Europe. 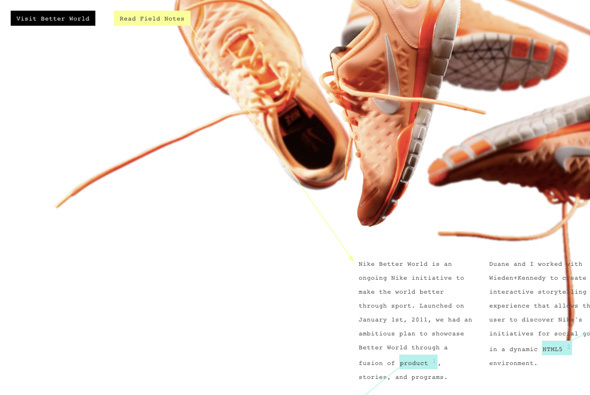 Using a hybrid Flash template for the homepage and I love the very cool transitions between the stages. 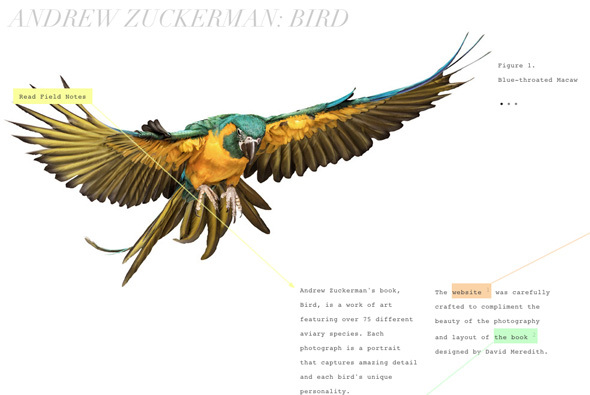 Nice layout and attention to detail, looks great and fantastic animation. Great to see a blend of the best technologies used in such a good way. 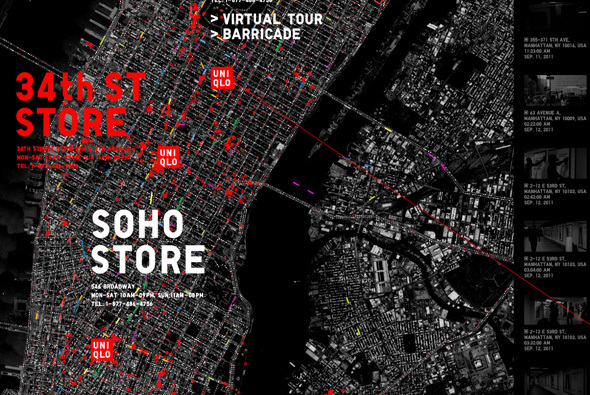 Interesting site for Uniqlo – showing what has been happening in NYC to promote Uniqlo’s presence in NYC. 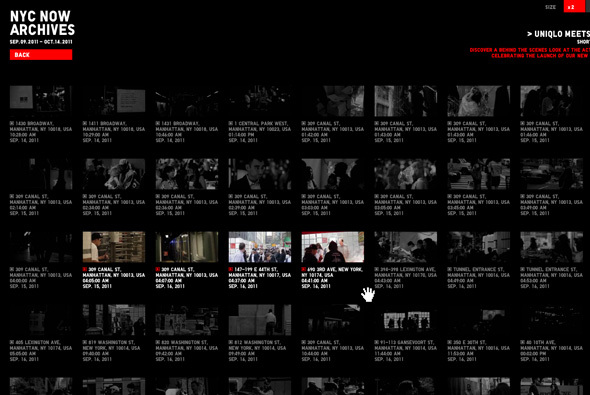 Featuring a large scrollable map full of activity with short videos highlighting what has been happening in the city. 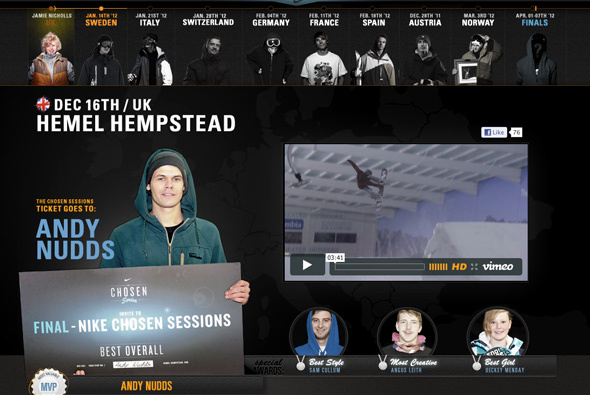 You can also see videos of each store and explore a grid of all the videos. Really like the map and the activity it shows, all set in time to a drum like beat, again I like the sit back and watch quality of this kind of thing – it is interesting just to watch. 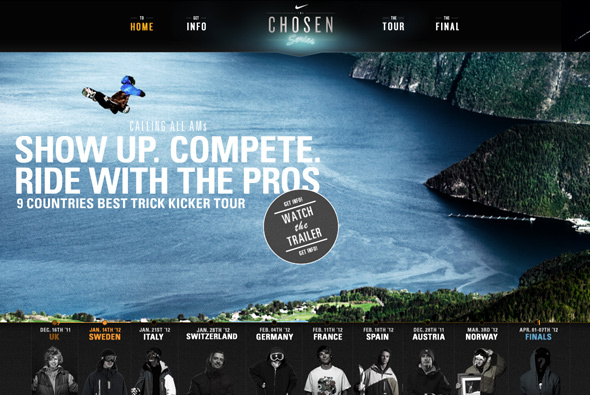 Nice transitions and animation – all in all very cool.